In Order - Step by Step! In this free report, you'll discover the simple strategies behind reducing debt, managing credit, setting a budget and saving! Take the "Debt Test" to see how well you're doing financially, so that you know what you need to do to secure financing! Learn how to set financial goals the RIGHT way, so that they're both realistic and actionable! Discover how to do simple "Financial Check-ups" that ensure you're on the right path! 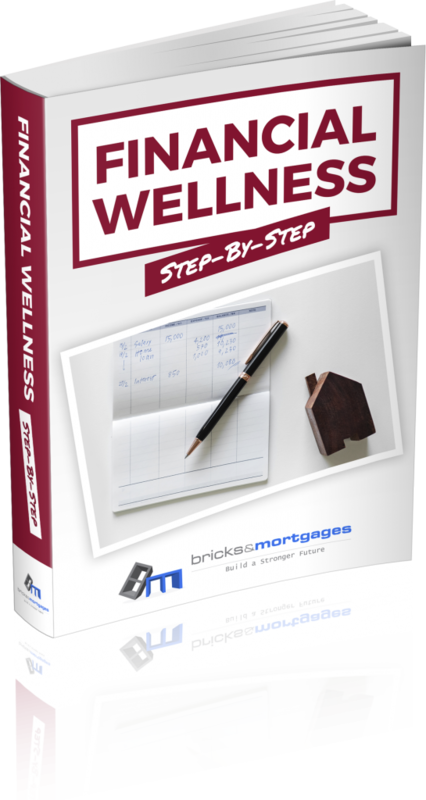 Please Enter Your Email Address Below To Receive The Financial Wellness Report!